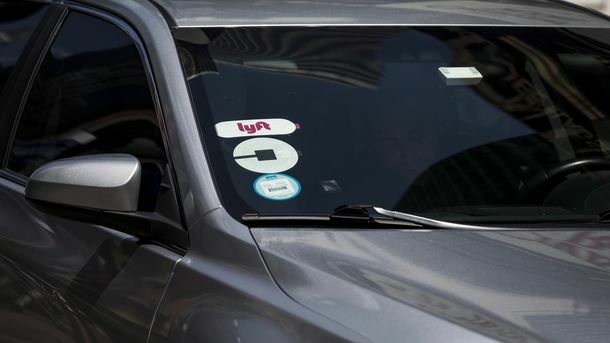 Edward Niedermeyer shared this article with you. 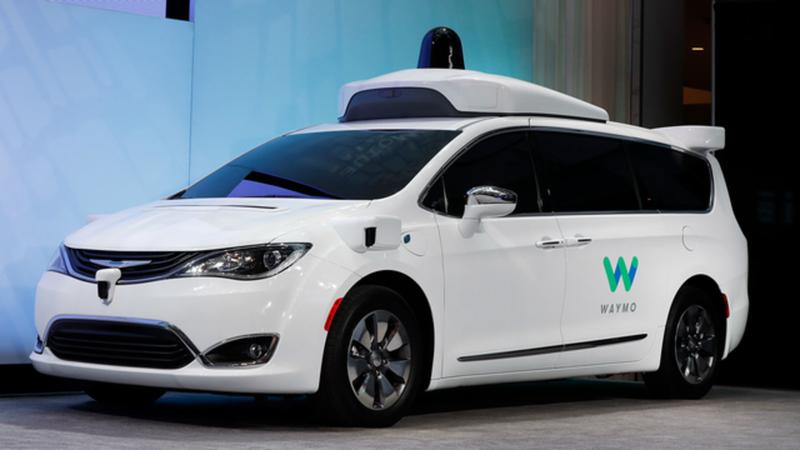 Now that the legal fight between Uber and Waymo is over, Uber wants to resurrect an old idea—partnering with Waymo to deploy self-driving cars, say people familiar with the situation. 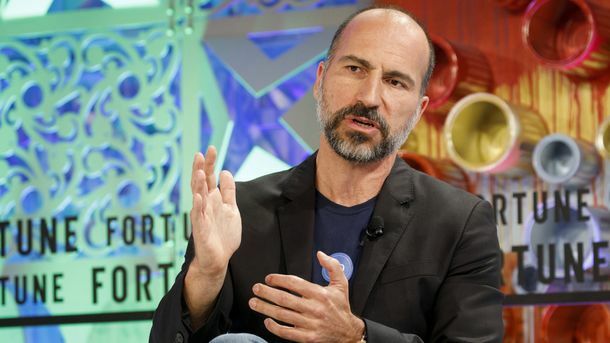 Since Dara Khosrowshahi became CEO last fall, Uber executives have signaled to Waymo a desire to allow Uber’s customers to ride in Waymo’s autonomous vehicles. 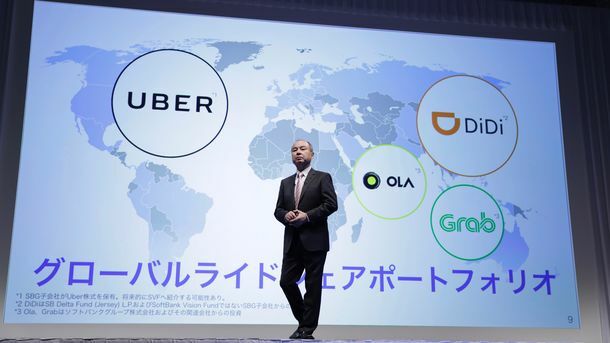 Mr. Khosrowshahi’s openness to the idea is a contrast to the view of former Uber CEO Travis Kalanick, who abandoned a 2013 plan to work with Waymo in the belief that Uber needed to develop its own self-driving cars.